Successful interior design enhances the quality of life. Rose Ott’s background in fine arts and fashion, coupled with her interior design education has earned her the reputation as one of the industry’s premier professionals. 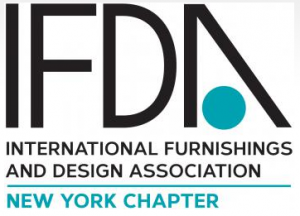 Rose Ott is an Allied Member of ASID and IFDA, serving on the Board of IFDA from 2010 – 2016. She has been featured on NBC’s Open House, George To The Rescue, and in numerous publications. Rose is an Adjunct Professor at Nassau Community College.